Ha, this photo made me laugh. 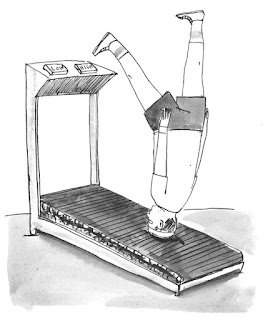 It's a great metaphor and a great article called "Exercise on the Brain". Who says that movement is just useful for keeping physically fit....it turns out to provide a great mental and emotional boost too.